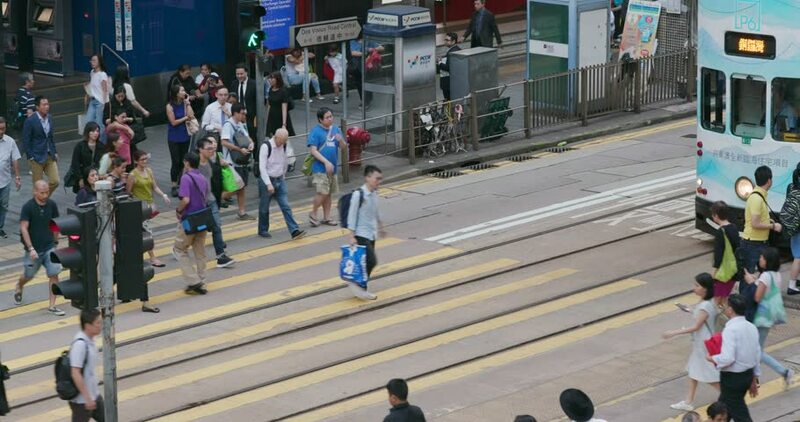 4k00:19HONG KONG - MARCH 31, 2015: Pedestrian crossing, unidentified people walk cross, truck shot crowded zebra area peak hour. Hennessy Road join with Yee Wo Street, Causeway Bay, Wan Chai district. 4k00:53HONG KONG - October 2015: People crossing street in city centre. 4K resolution. 4k00:13Mannheim, Germany 11 Aug 2018, GLBT guys and girls dance on the street in Christopher Street Day Events. Symbol of gay, lesbian, bisexual community.